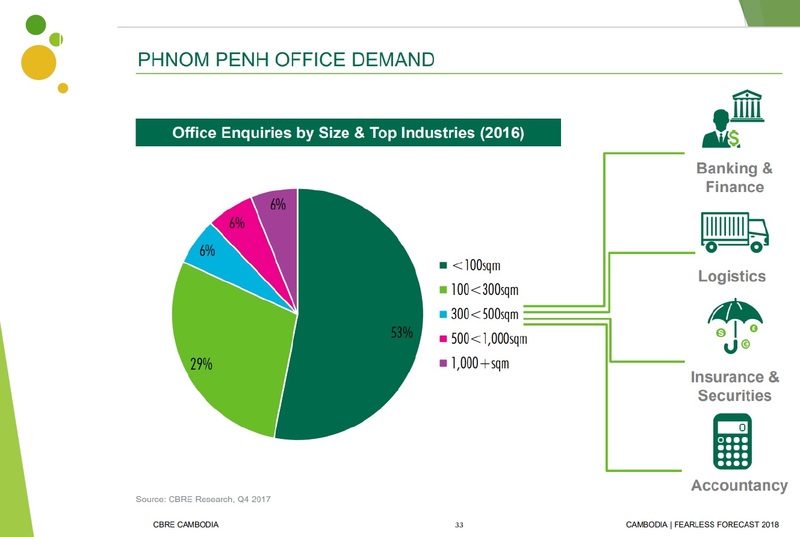 GIA Tower brings the best in Grade A commercial office buildings in Cambodia, Phnom Penh which jointly developed by Canadia Bank, OCIC, Taipei International Group, and Singapore architects B+H design. 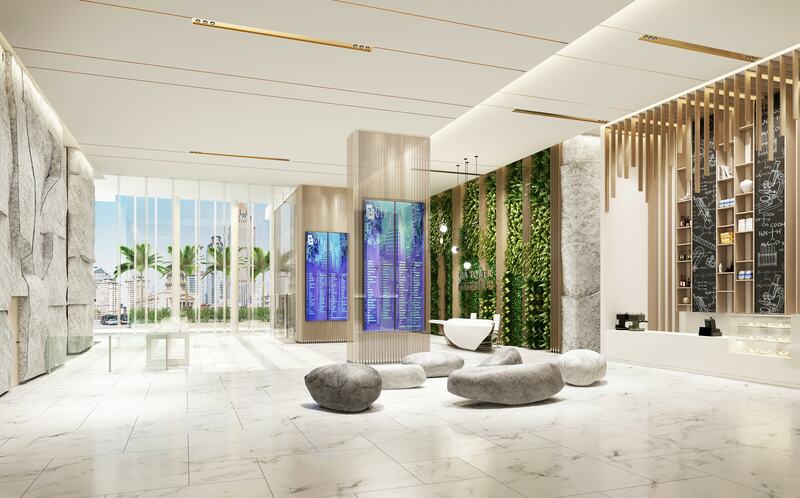 With a magnificent lobby featuring a 30m cascading waterfall, artificial beach, infinity pool and extensive club house, GIA tower positions itself firmly as the pinnacle in commercial office space in Phnom Penh, Cambodia. 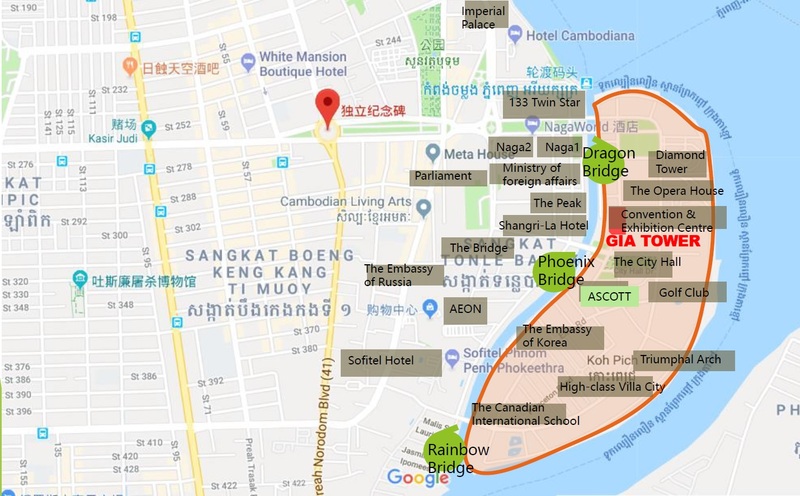 GIA Tower is located in Diamond Island, the first special administrative division of the capital, Phnom Penh and is a satellite town. All roads, power supply and drainage in the region are designed and developed uniformly. 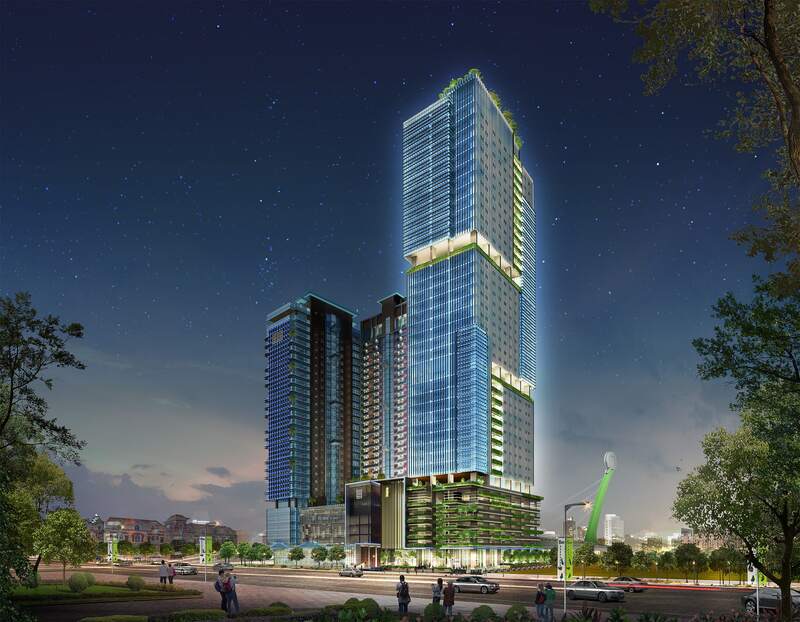 The island will soon establish a new landmark in Phnom Penh, the 555 meter diamond tower. 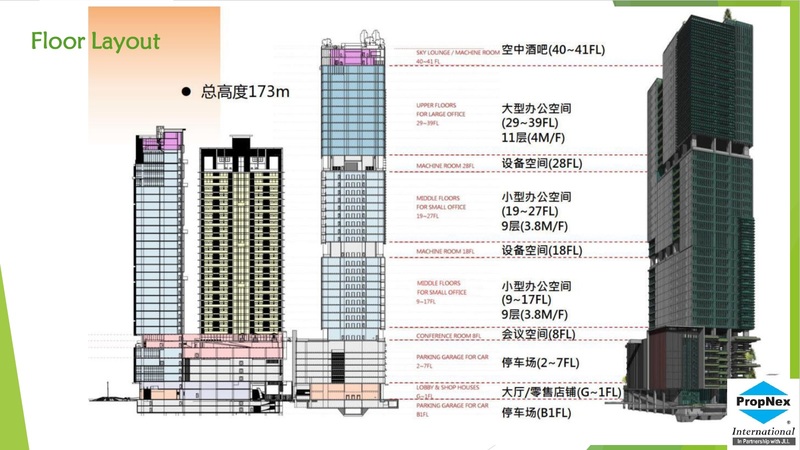 Below is currently completed development in Diamond Island (list): Korean Embassy, The City Hall, Canadian International School, Opera House, International Convention and Exhibition Centre, and more. 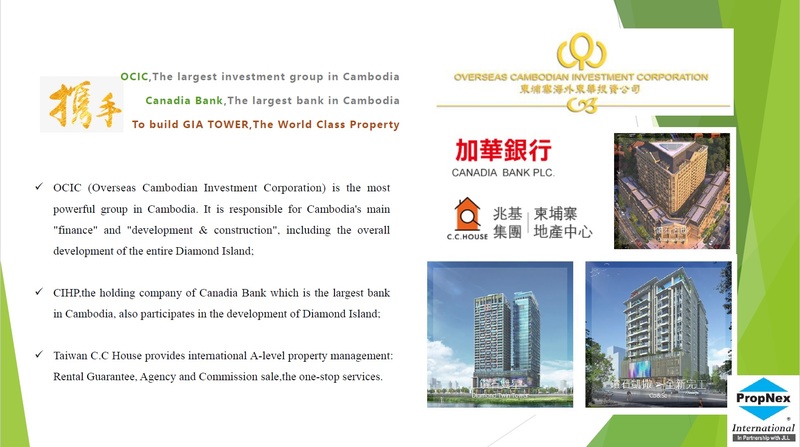 For investors who are interested to invest into Cambodia high GDP growth as well as high return on investment in US Dollar but worry about managing the property, GIA Tower is the perfect property investment because GIA tower will be fully managed by developer once it is completed. It provides 30% guarantee rental return in the first 5 years. Thereafter, you can appoint back developer to manage the property. 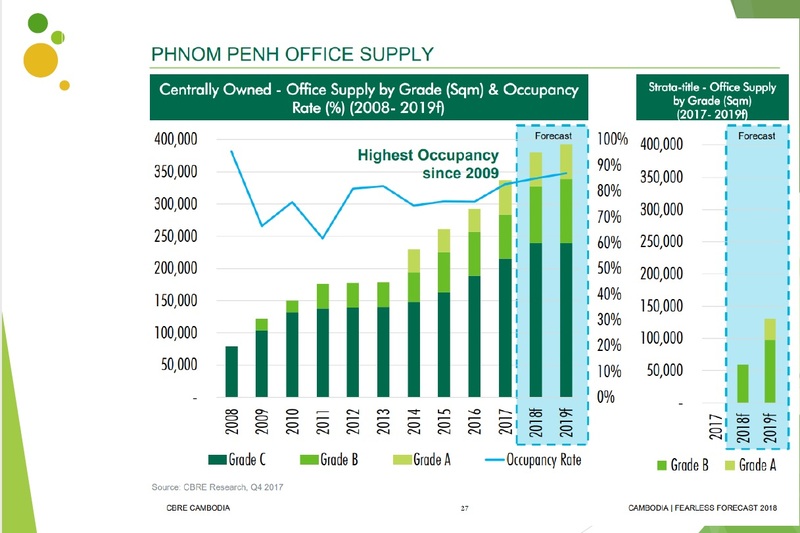 The number of local companies setup and overseas companies that come in is very strong therefore the occupancy rates for office space in Phnom Penh is close 90%. This number is expected to rise further as the demand continues to grow and supply of new office space is limited. 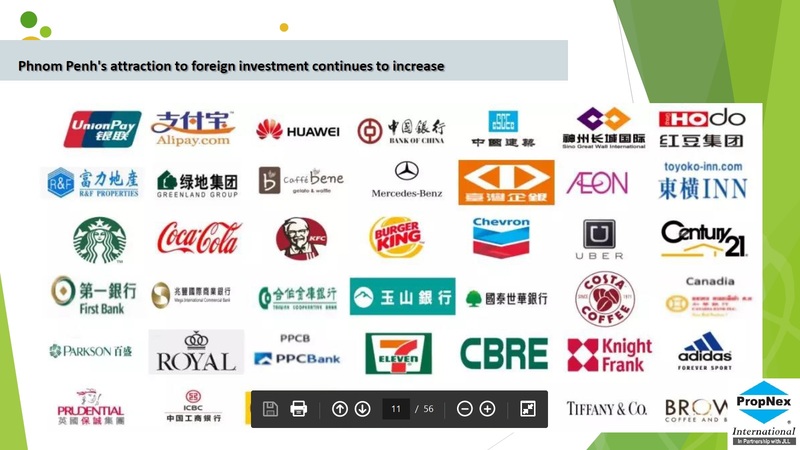 On average, the monthly average rent for grade A office space range between USD 28 - 35 per square meter per month and the price of grade A units has reached as high as USD 4,500 per square meter. 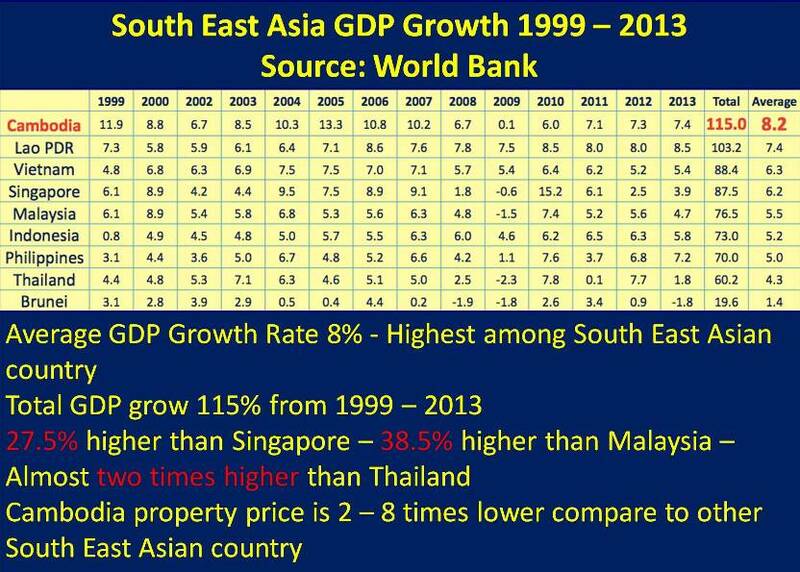 Year 1 - 5: 6% per annum. After year 5, investor can appoint back developer to manage the property at potential higher market rate. 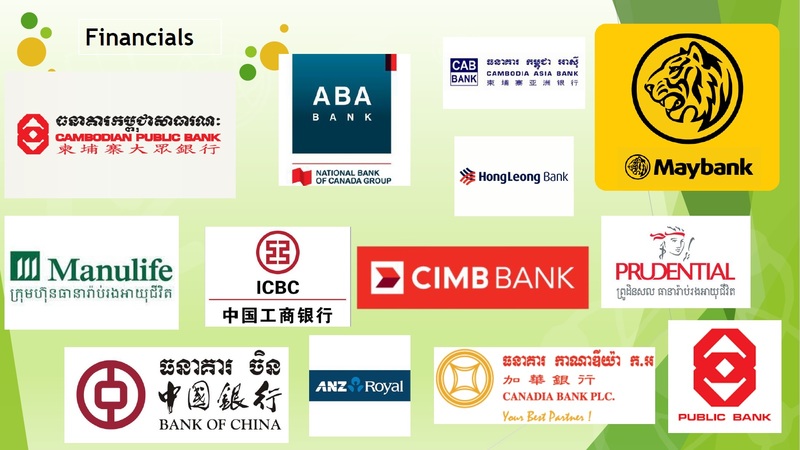 In addition, everything will be in US Dollar.